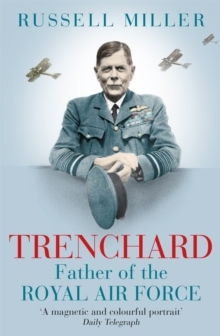 Masterly biography of the 'greatest commander of the 20th century'. Field Marshal Slim is less well known than other Second World War generals, but is now widely regarded as the best. To the men under his command he was 'Uncle Bill', probably the most respected and loved military leader since the Duke of Marlborough. Born into an impoverished family in Bristol in 1891 and brought up in the Black Country, he was commissioned as a temporary Second Lieutenant on the outbreak of the First World War. Twice seriously wounded, in Gallipoli and Mesopotamia, he was awarded the Military Cross in 1918. After the war he was unable to remain an officer in the class-ridden British Army without private means and transferred to the Indian Army, where he developed an enduring affection for the Ghurkhas and began writing short stories to supplement his income. 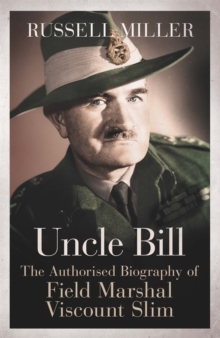 Slim's career stalled between the wars, but during this time he developed the leadership techniques that would make him a national hero within a decade and which are still taught today at Sandhurst. Promotion came rapidly with the Second World War, and in March 1942 he was sent to Burma to take command of the British-Indian First Burma Corps, then in full flight from the advancing Japanese. Through the force of his leadership, Slim turned disorderly panic into a controlled military withdrawal across the border into India. Two years later, having raised and retrained the largest army ever assembled by Britain, Slim drove the enemy out of Burma and shattered the myth of Japanese invincibility which had hamstrung the Allied operations in the East for so long. Slim returned to Britain laden with awards and honours. 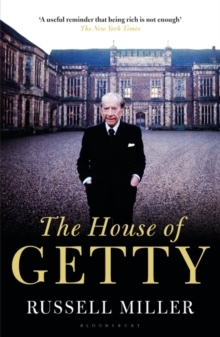 He became a popular Governor-General of Australia in 1953, was raised to the peerage, and died in London in 1970. 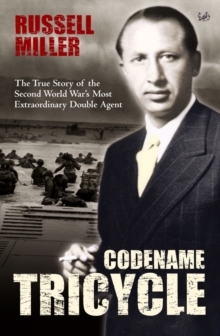 This important biography will be written with the full cooperation of the Slim family, and Russell Miller has had access to all their papers.